Kronan Loose Snus has a unique, yet classic Swedish flavor - dark and heavy, with notes of violets, citrus and green herbs. This is a good snus for hand-baking newbies, as it is quite easily formed into a pris. 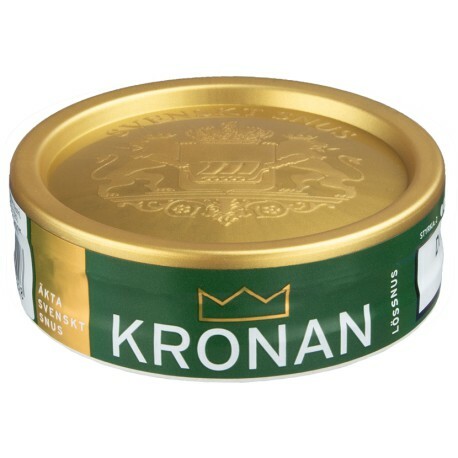 Kronan is a value snus brand made by Swedish Match.